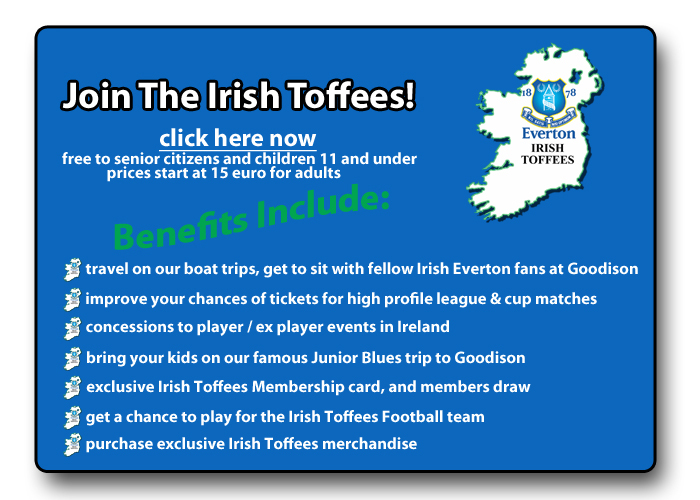 Membership for the 2015/2016 Season Now Open! 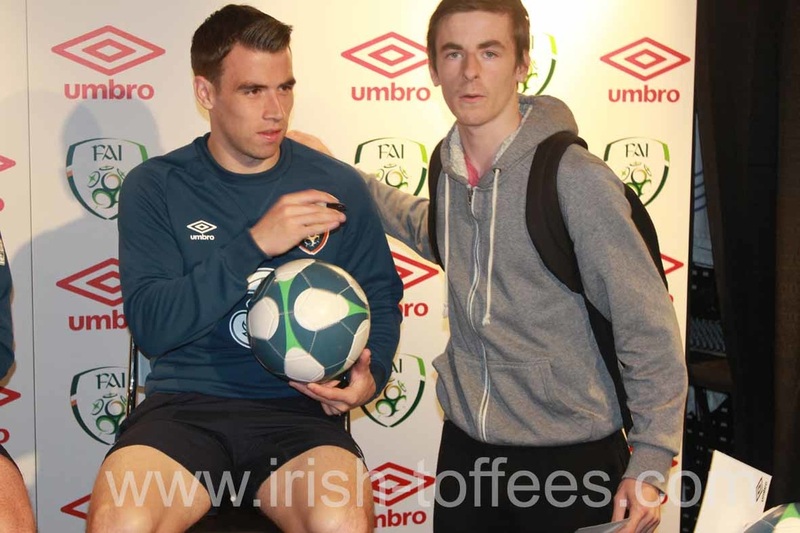 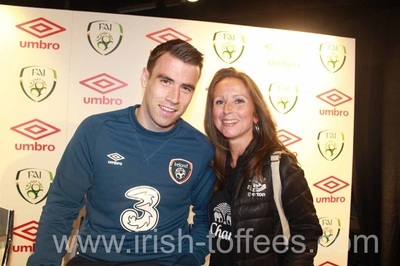 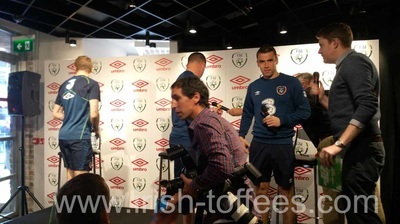 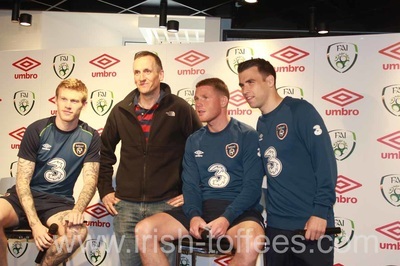 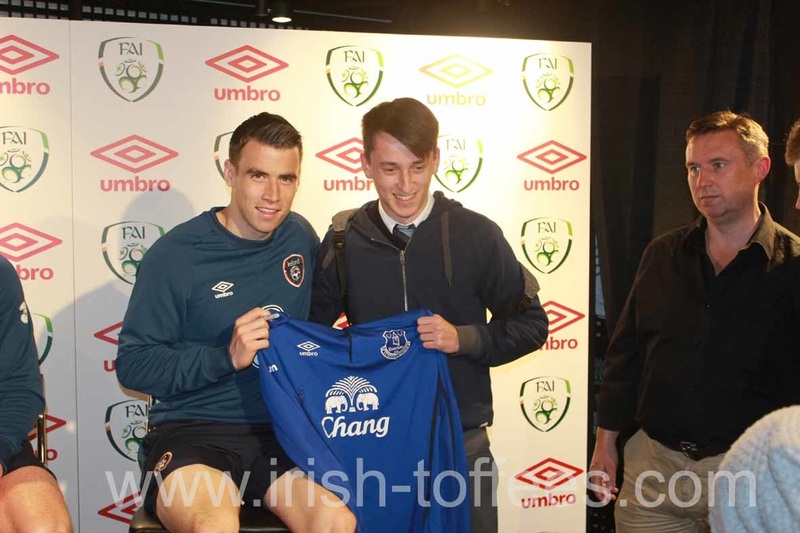 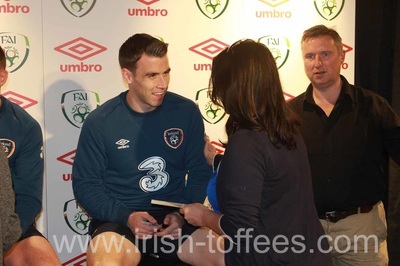 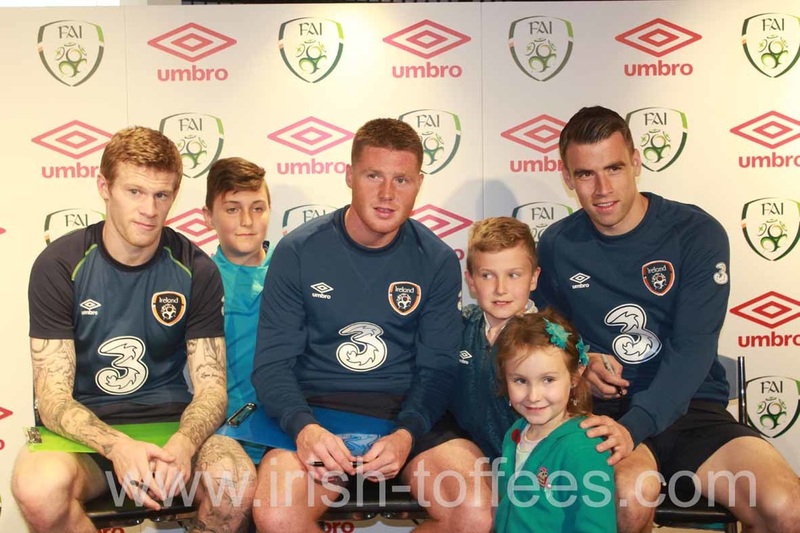 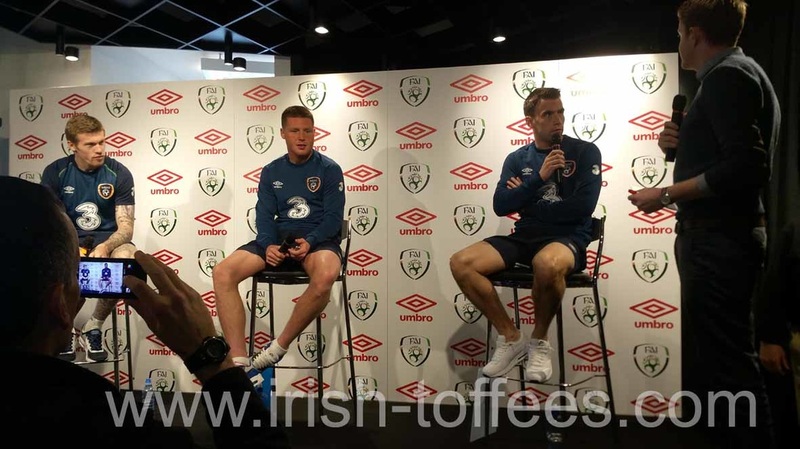 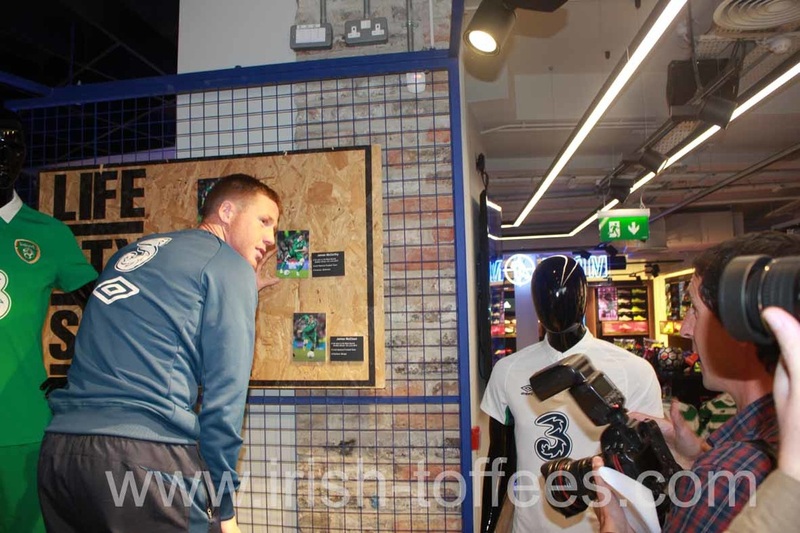 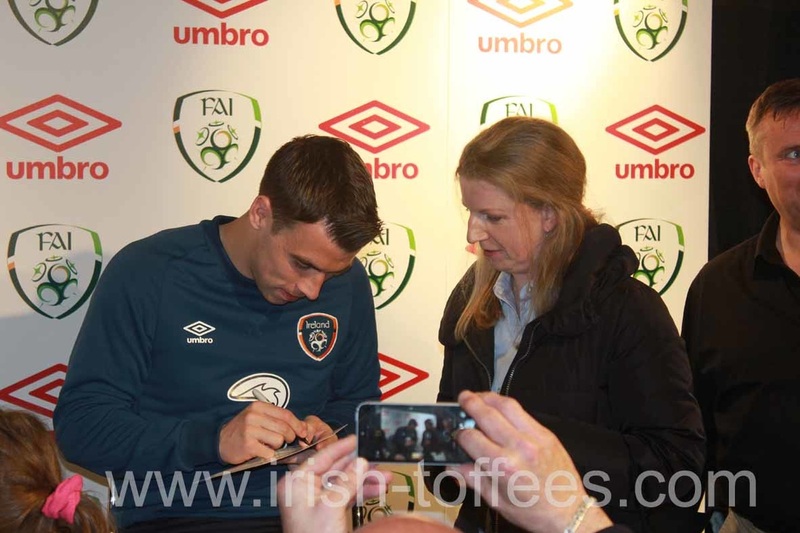 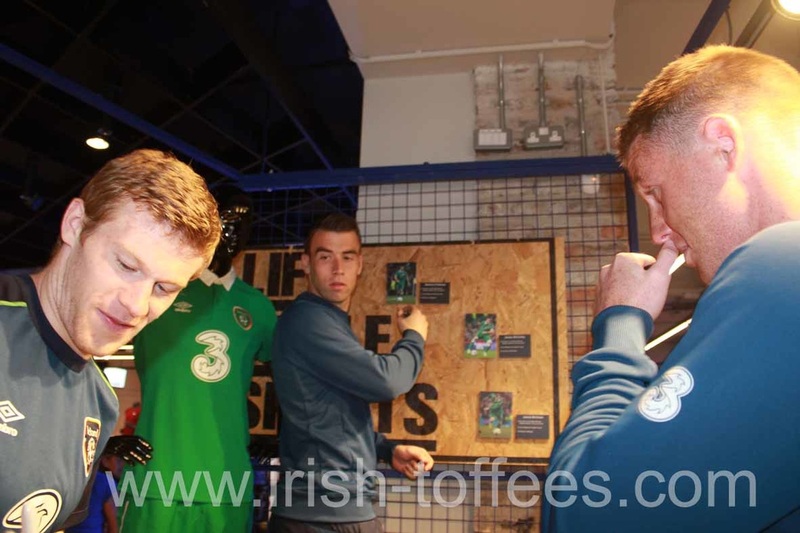 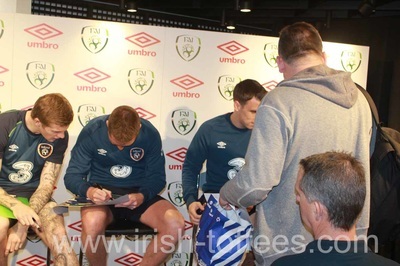 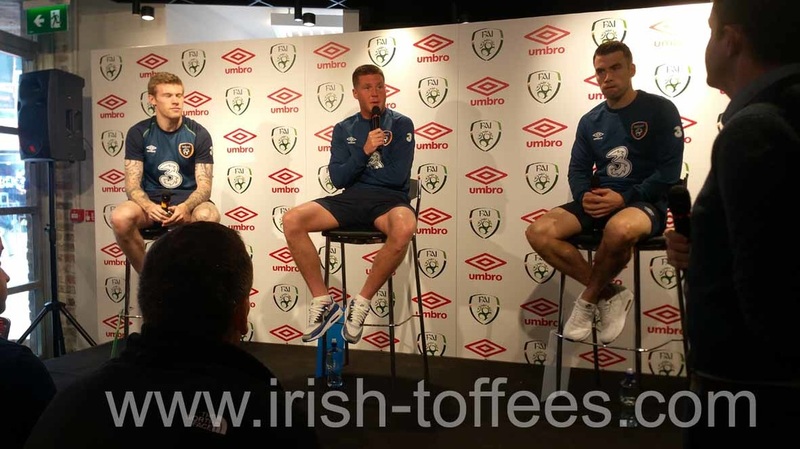 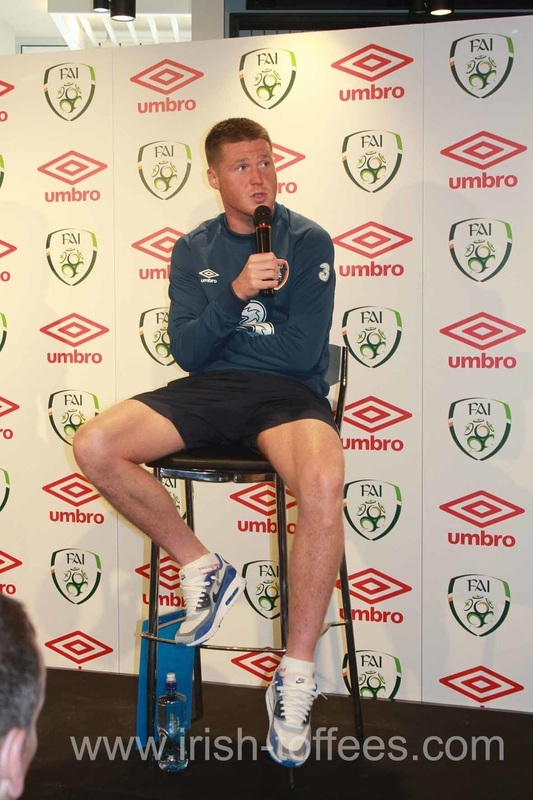 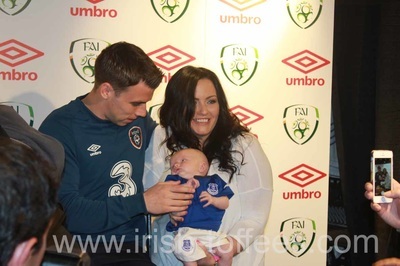 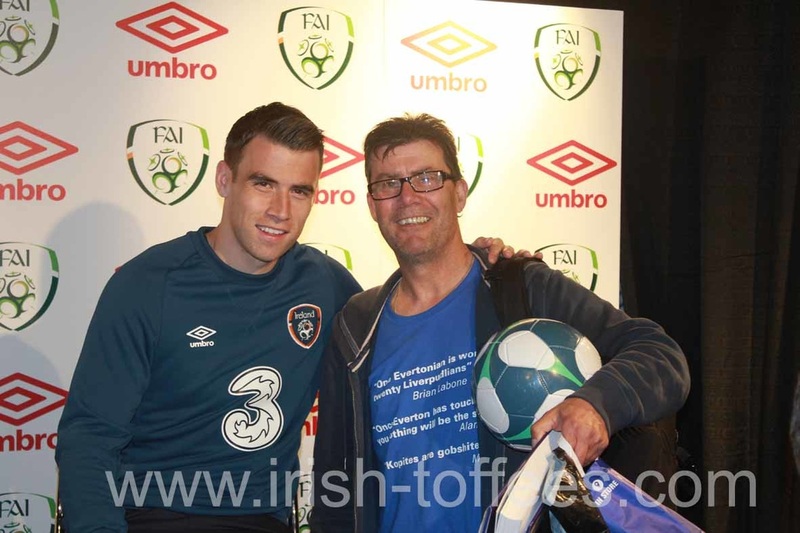 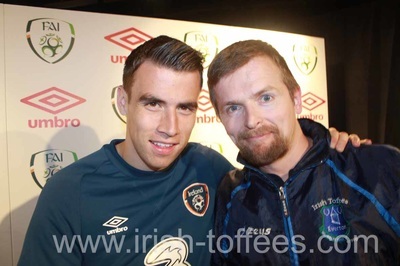 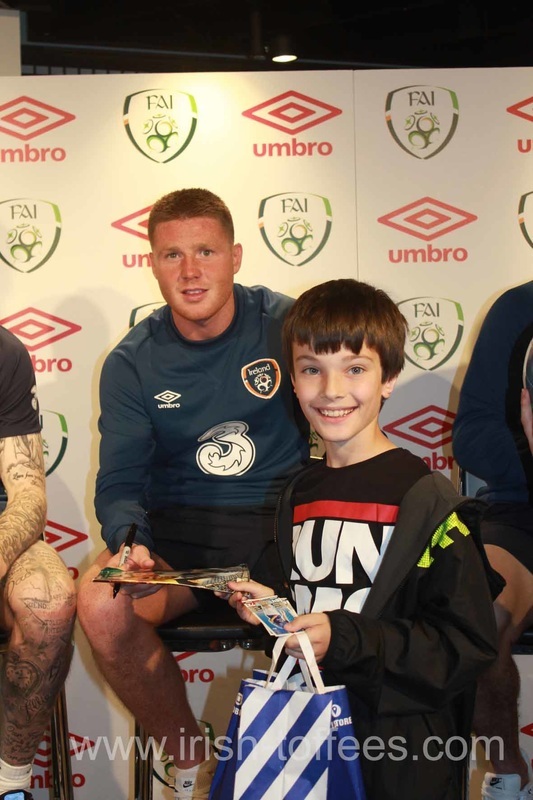 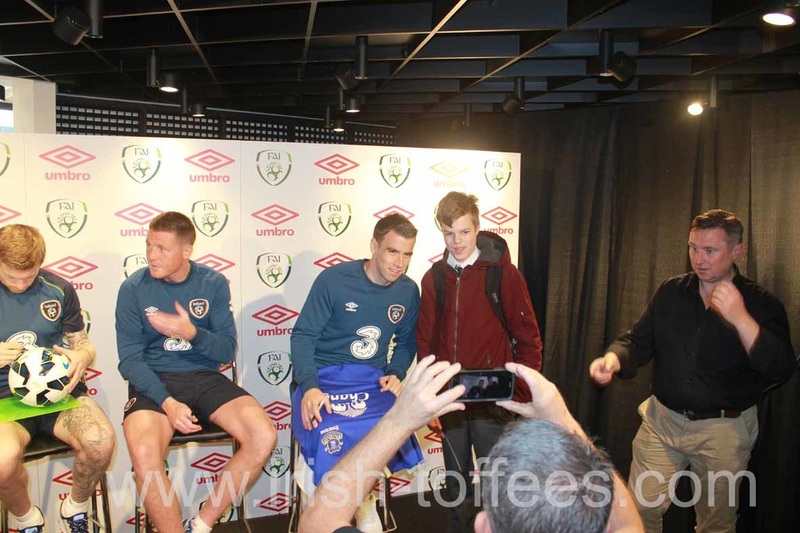 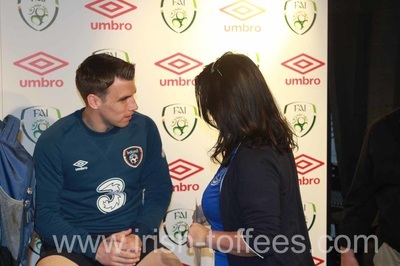 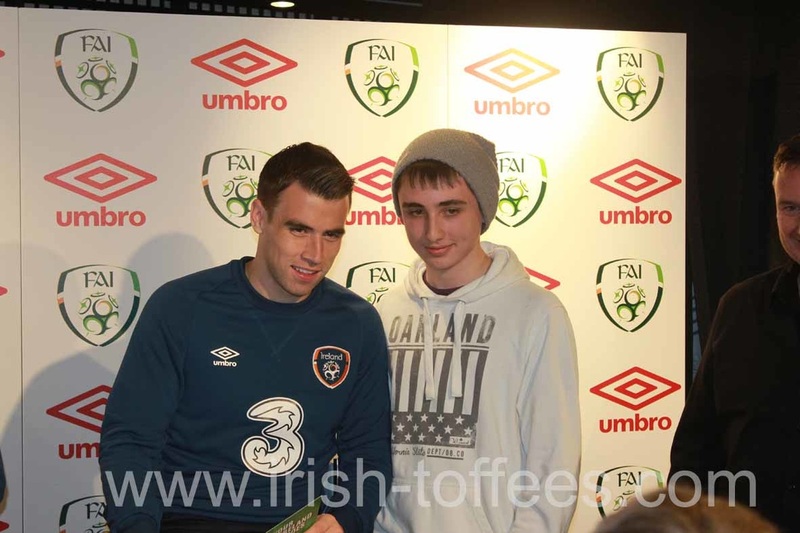 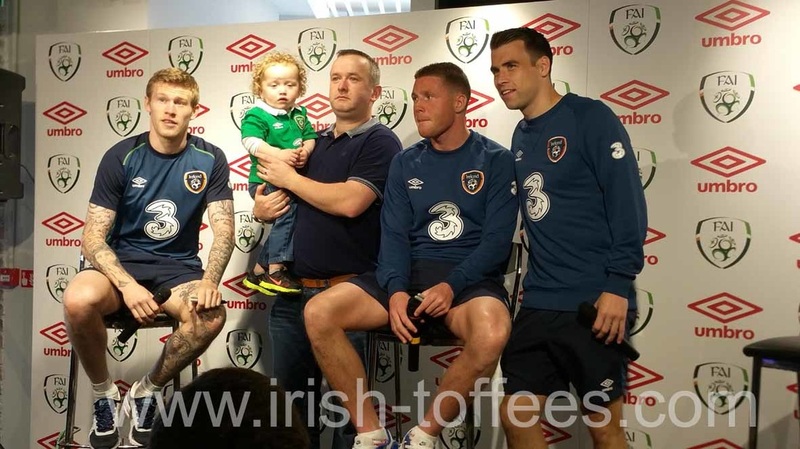 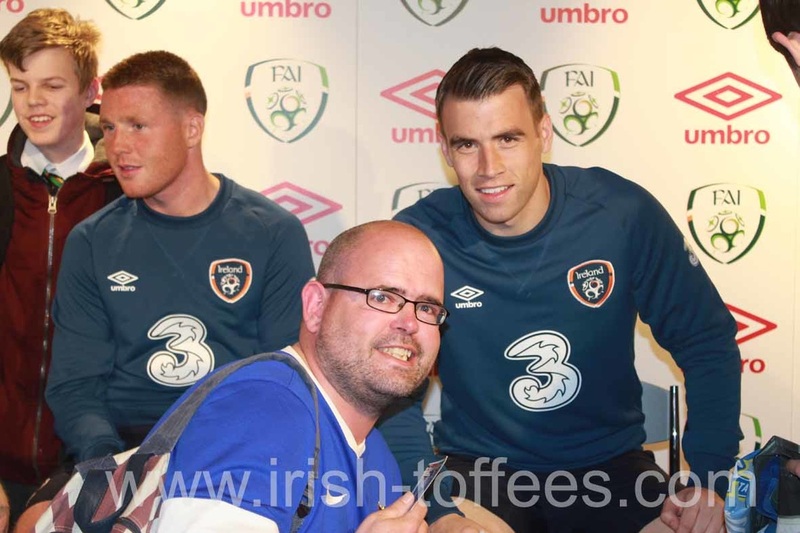 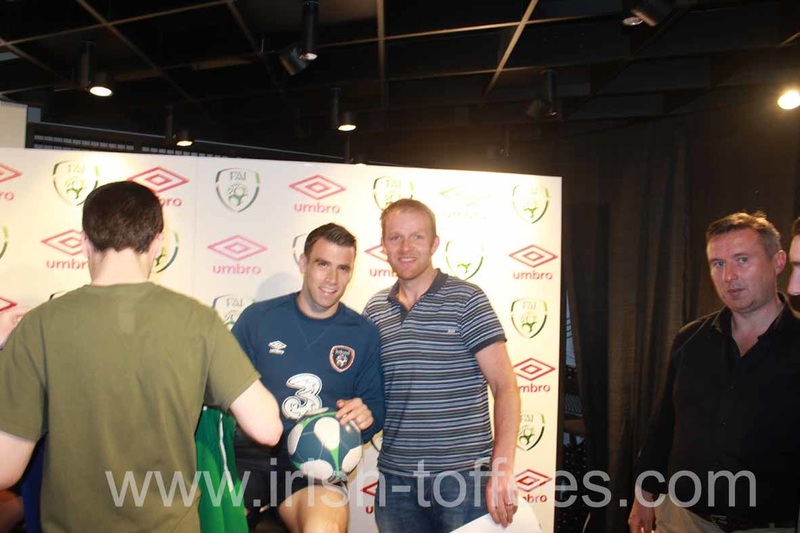 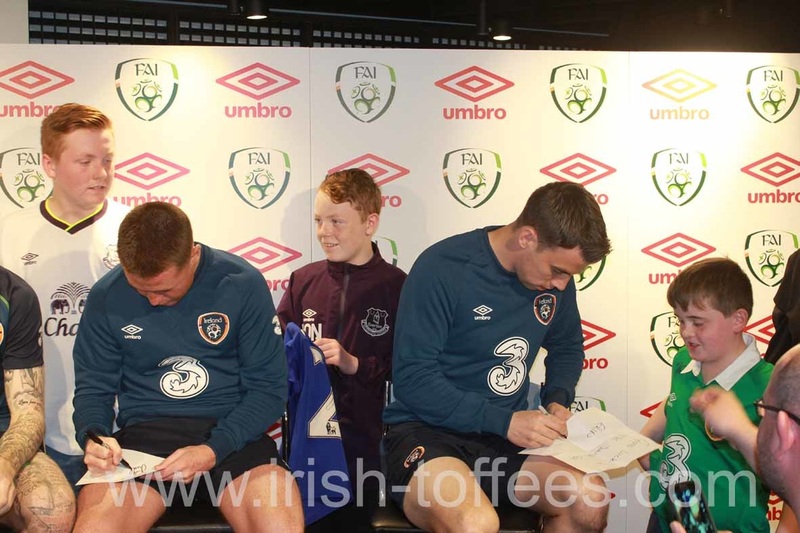 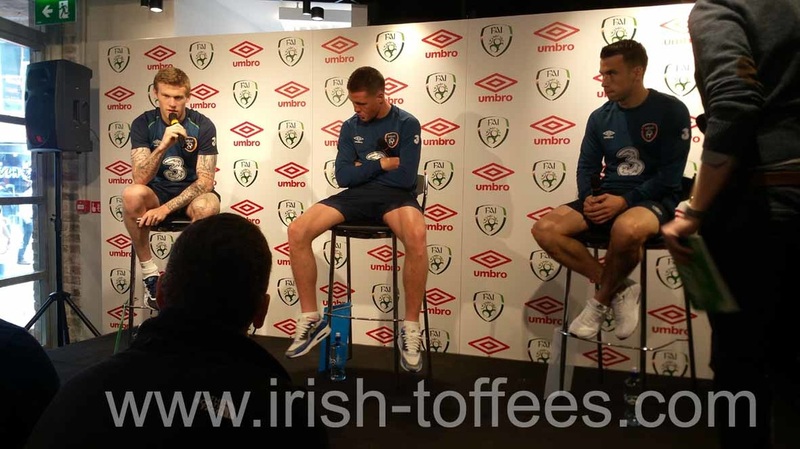 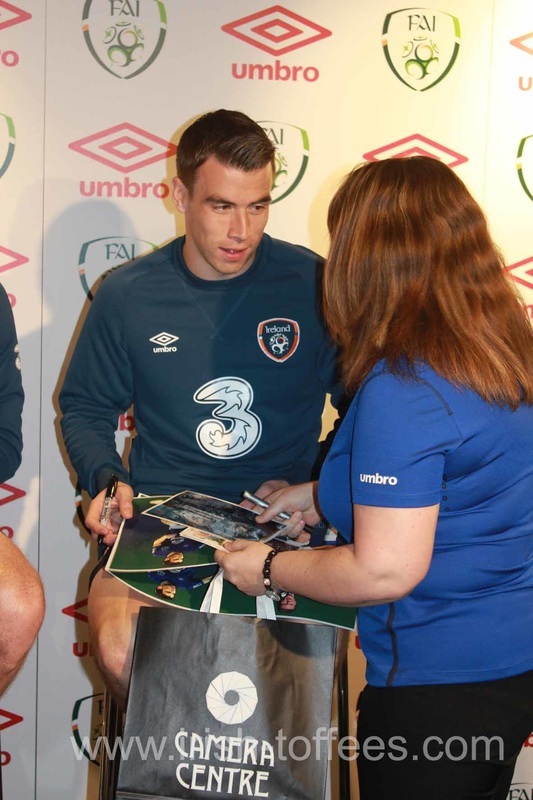 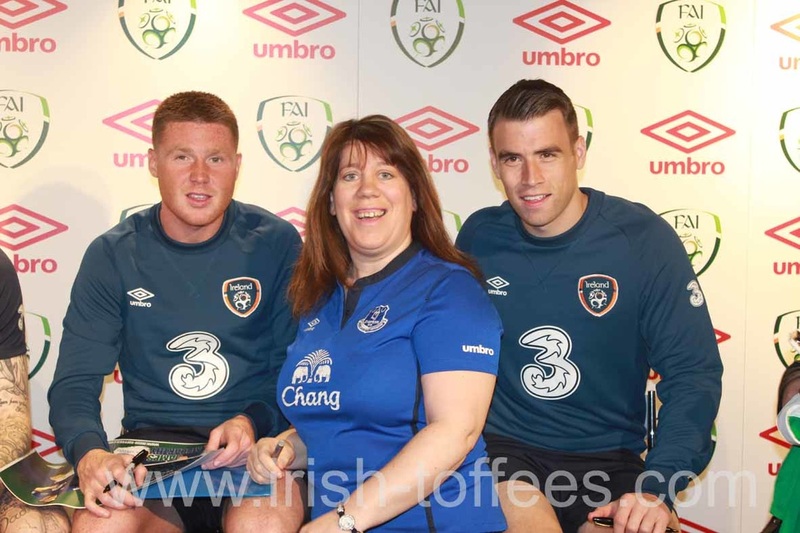 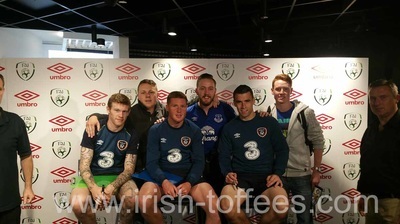 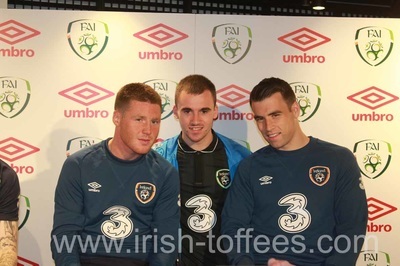 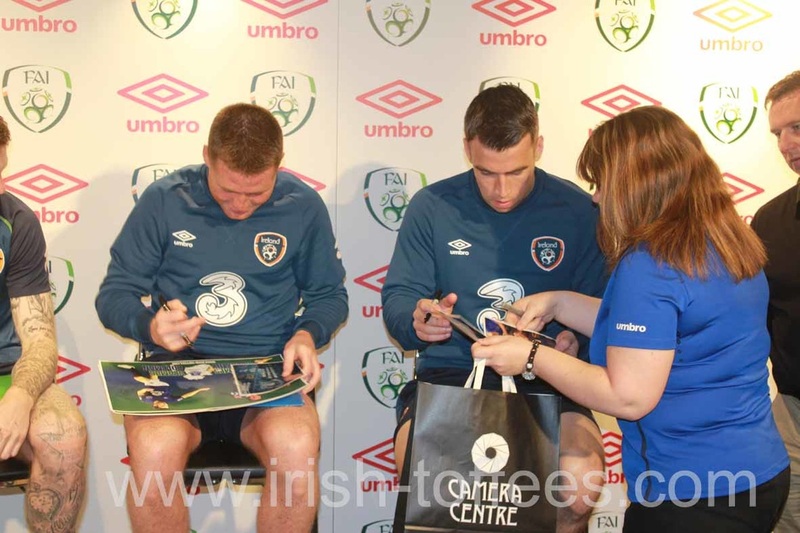 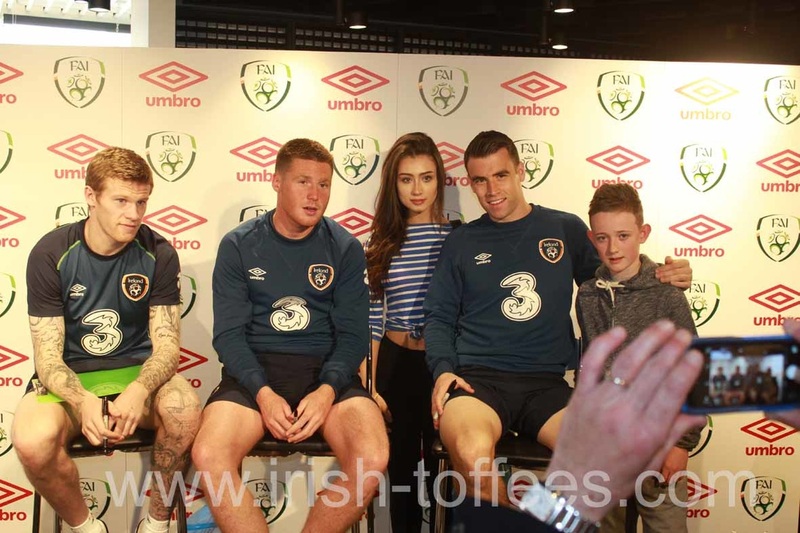 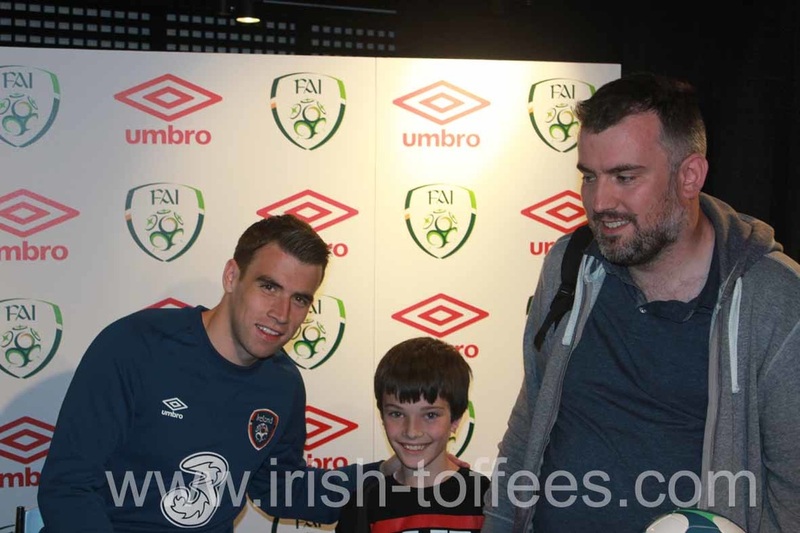 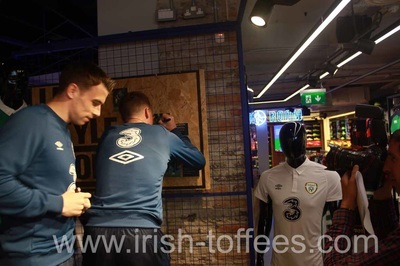 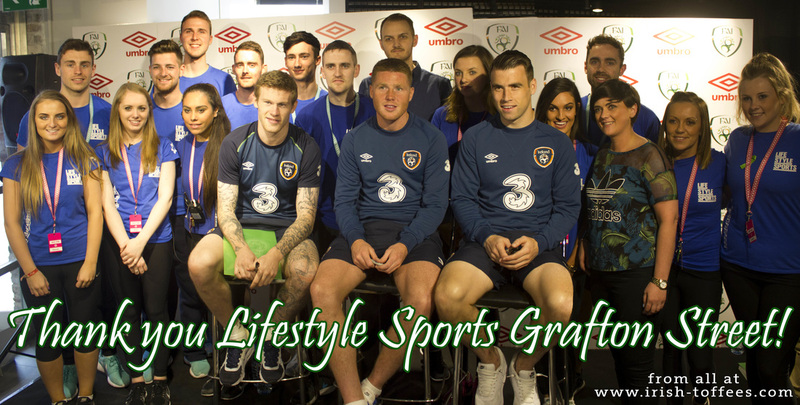 Many thank to Lifestyle Sports, Umbro and the FAI for allowing Everton's Seamus Coleman and James McCarthy (aswell as James McClean) to take time out from a busy training schedule to meet their fans in Lifestyle's new store on Grafton street in Dublin. 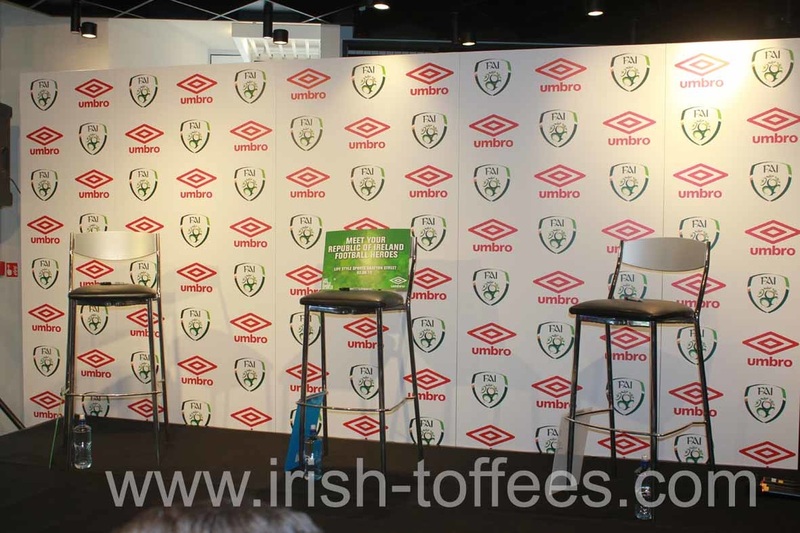 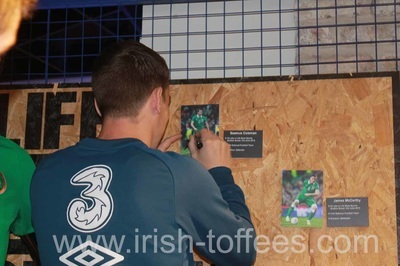 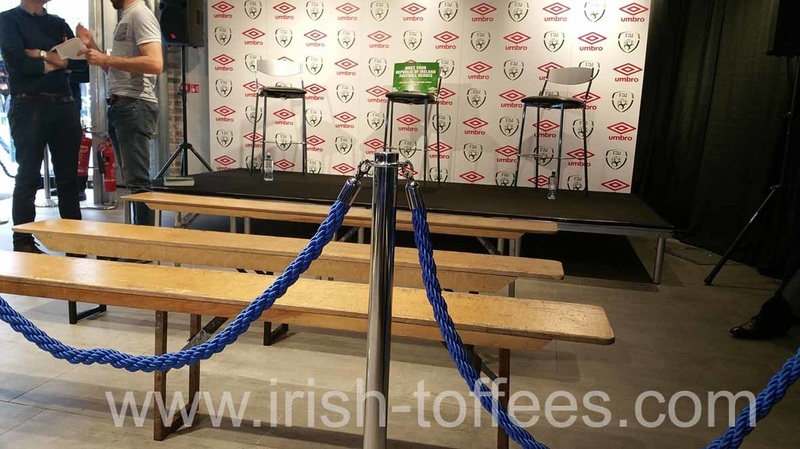 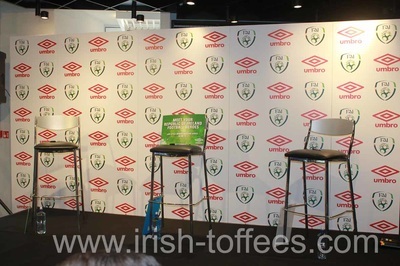 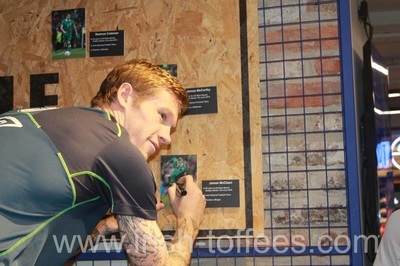 You will find some photos from the event below (please email us at info@irish-toffees.com if you would like a photo in higher resolution for printing out). 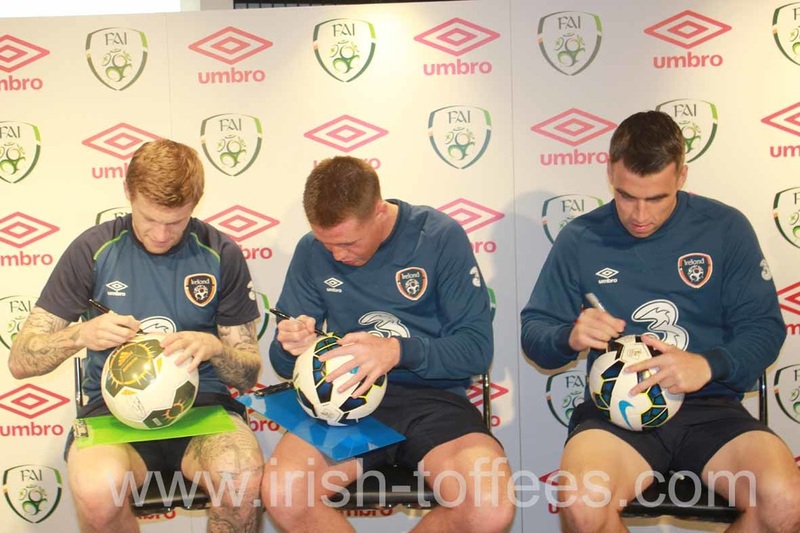 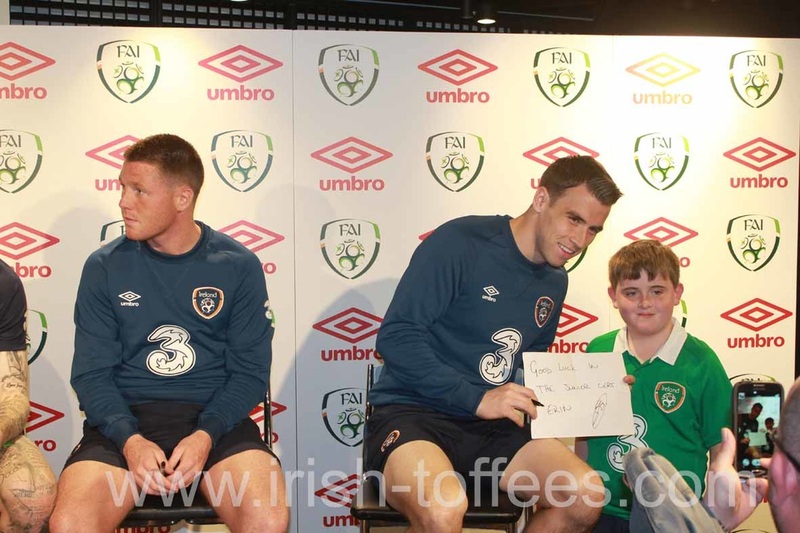 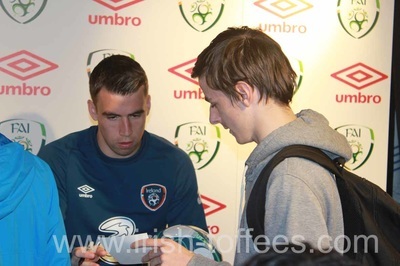 If you would like to win an A3 poster signed by Seamus Coleman and James McCarthy please visit our facebook page. 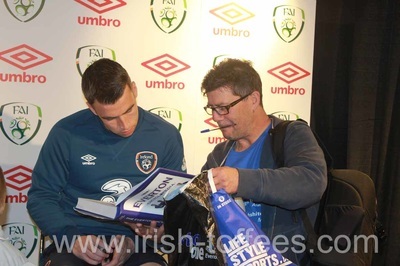 Many thanks to all those who attended our Everton Legends Night on May 30th in the Citywest Hotel, with Graeme Sharp and Bob Latchford. By all accounts it was a great night. 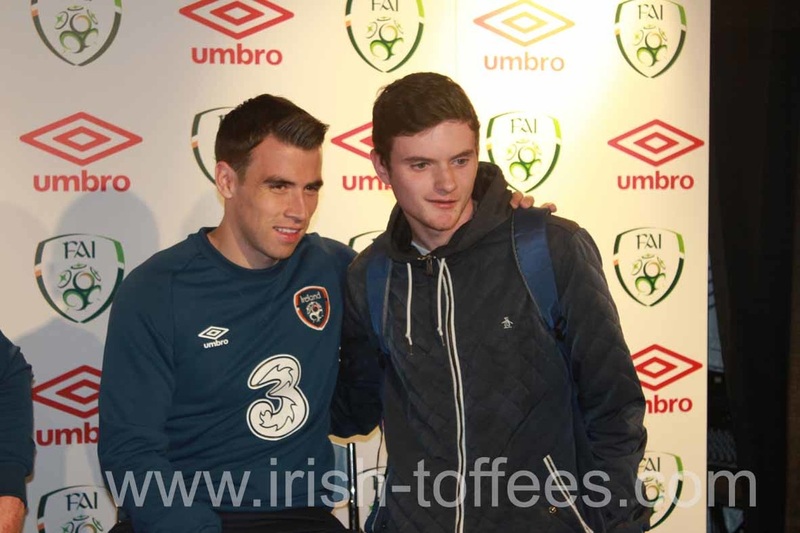 Review of the night and photos coming soon. 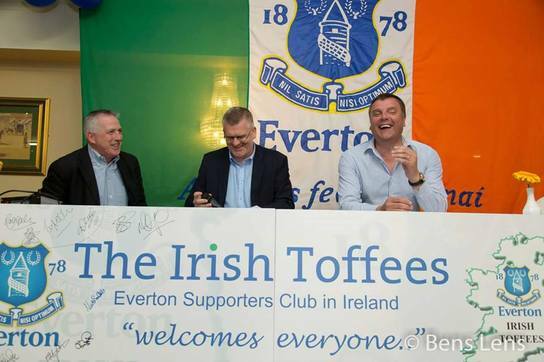 Check out last year's Everton Legends Night with Neville Southall and Joe Royle here!